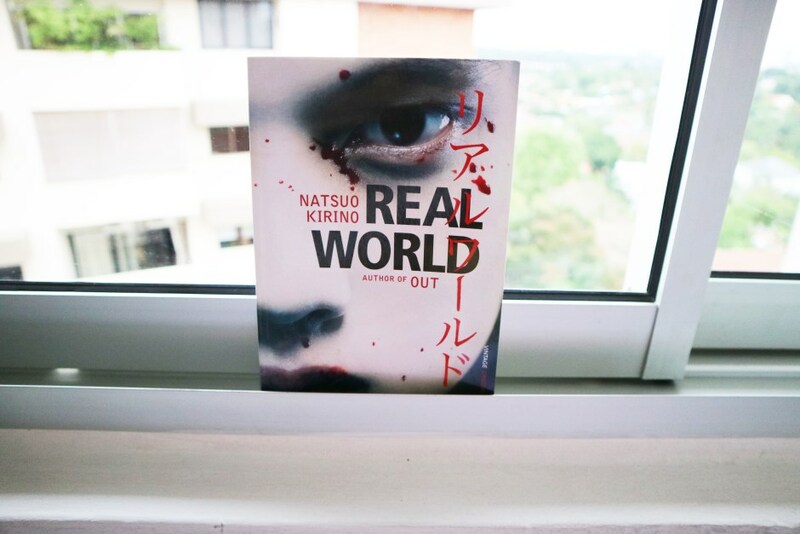 Originally written in Japanese, this fast-paced thriller reveals some terrifying things about the human psyche and the commercialised world we live in. I've now read two of Kirino's books and have been impressed with both. These books shine a bright light on serious issues but never lose their lyrical touch and engaging prose that make the novels so appealing. 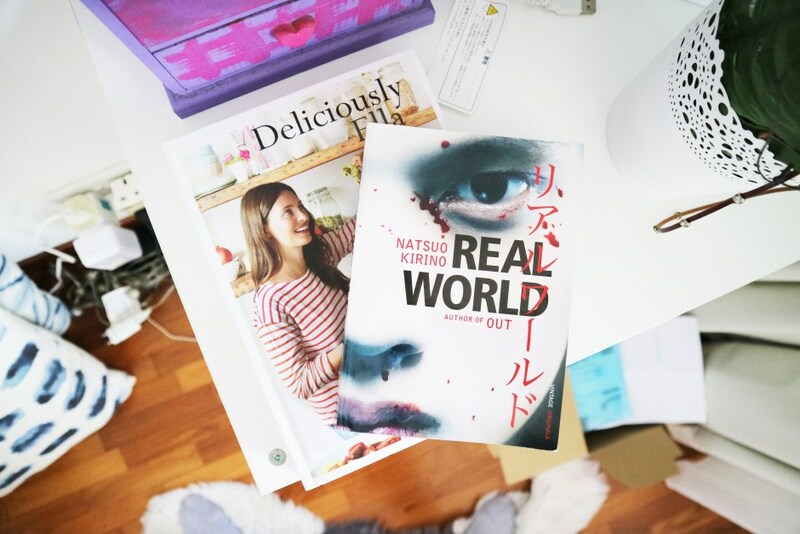 The intricate yet short book focuses on four teenage girls who have their lives shattered when the weird boy next door murders his mother in cold blood. For a reason unkown to everyone within the book but evident to the reader, the four girls decide to help the stranger hoping to find their own freedom in his escape from society. Kirino speaks with authority about issues such as sexuality, bloodlust and the dangers of growing up in a society that doesn't care about you. This definitly rings true when I look around me, and I'm sure most of the issues pertain to western culture as well. After all, Kirino is exploring the modern human condition and that tends to be quite universal. 🏳️‍🌈 The trope of the 'gay best friend'. 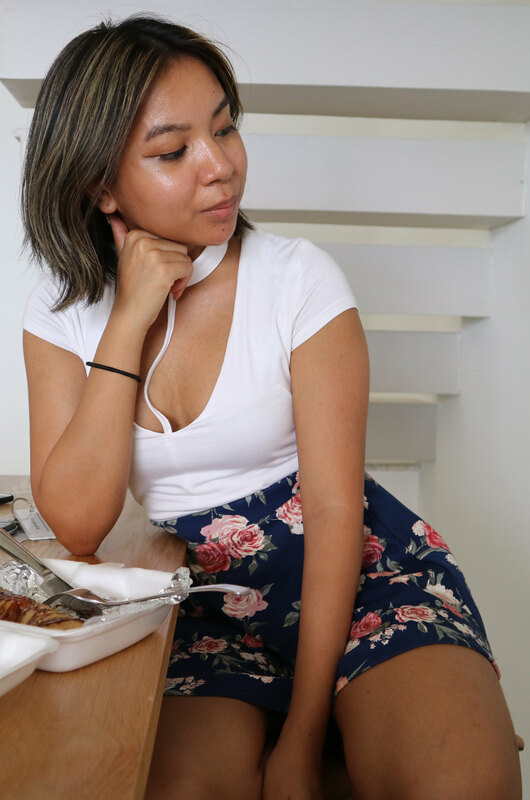 Kirino highlights how those of the LGBTQ+ community are frequently put on a checklist for those who are trying to appear interesting or pedestals in order for other people to feel good about themselves. This unfair treatment by those who are supposed to be allies, coupled with the torrent of abuse that so many in the community face is something that we definitely need to work on together. ☹️ How people so often recognise but dismiss the darkness that they see within others; whether it be murderous tendencies or suicidal thoughts. Kirino frequently drops hints that everyone knows about the inner struggles of other people, but chooses to ignore it due to their own misguided reasons. They don't want to be intrusive, don't know how to handle it, don't care enough, are too selfish etc. So many problems could be solved if people were willing to listen and then talk it out. ⛓ The shackles that bind while in the pursuit of higher education and the pressure of status that causes so many young people to crack. I find that this is especially true in Asian countries, but am sure that it is relevant elsewhere too. People push and push their children to constantly be better, but sometimes they push too hard. Suicide is a worrying pandemic, and it's way too close to home for me to ignore. Recently one of my friend's old best friends took his own life due to academic stress and it took a bit toll on everyone that knew him. Here is a link to a wikipedia page with all of the suicide hotlines in case you need someone to talk to. If you want to chat, my dms on Twitter are open as well!